Expand your options. 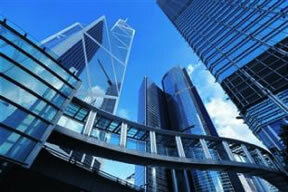 Learn how to design safe, economic, sustainable and resilient buildings. Get set to use your technical expertise in the construction industry, bridging the gap between architects, engineers and contractors. Balance top-down architecture and component-up engineering design. Multidisciplinary courses draw from civil, electrical and mechanical engineering principles to convey the knowledge needed to plan, design and manage construction of buildings: from structural integrity to efficient heating and cooling. In addition to senior design projects and architectural studios, internships and research opportunities round out the architectural engineering experience. Plus a number of diverse student clubs, organizations and national competitions give students a place to hone their skills and build camaraderie. UA architectural engineering alumni are qualified to work with engineering, architecture and construction firms and prepared for graduate studies in civil engineering, construction engineering and architecture. 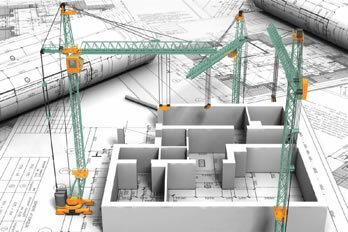 Entry level architectural engineers typically start at between $62,000 and $75,000 year. With significant growth in the construction industry over the last few years and a projected 20-percent increase in employment rates in the next five years, job prospects in this burgeoning field are promising.